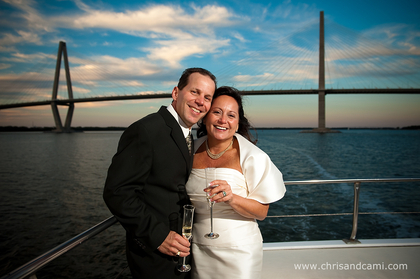 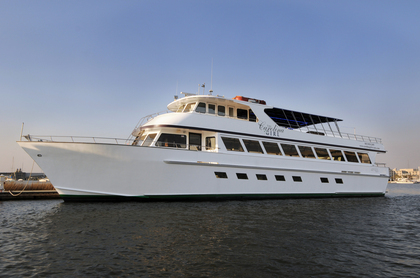 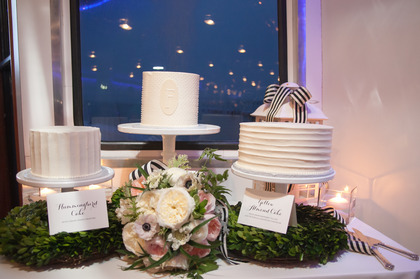 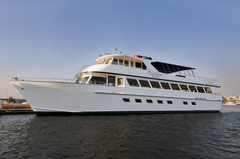 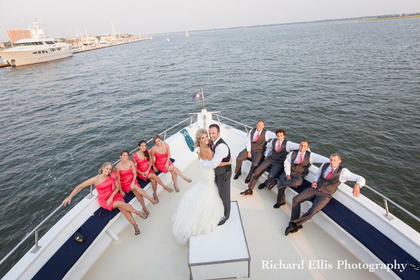 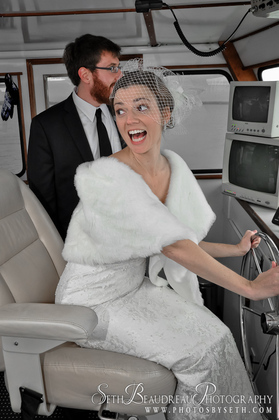 The Carolina Girl is a luxurious yacht that serves as a unique event venue in Charleston, SC. 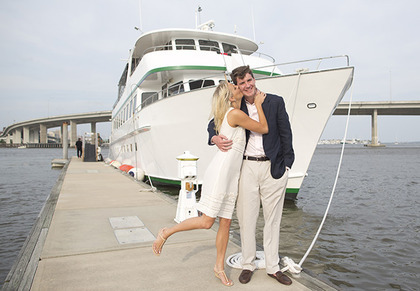 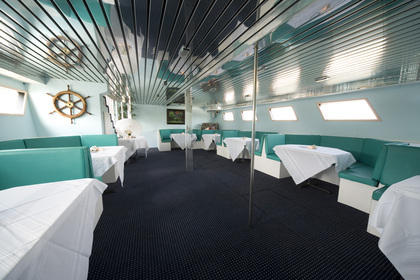 Comfortably seating 150 people, The Carolina Girl delivers the perfect pairing of a posh setting and an unparalleled view of the Charleston harbor, Charleston historic district, the marina, and the Arthur Ravenel and Ashley River Bridge. 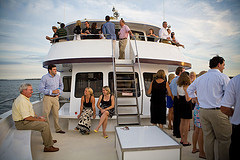 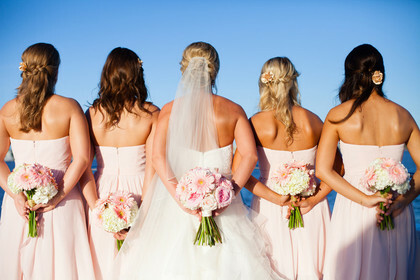 It is the perfect venue for weddings, receptions, corporate events, reunions, and cocktail parties. 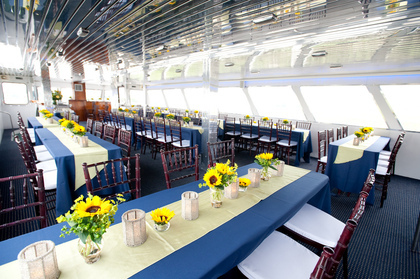 We provide a distinctive way to make your next event unforgettable with a water tour of our beautiful city. 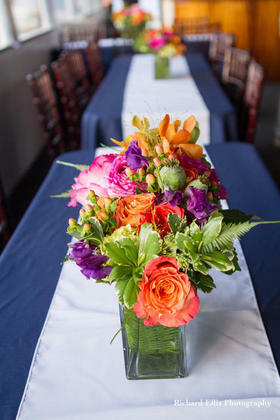 You provide the guests and we will take care of the rest.